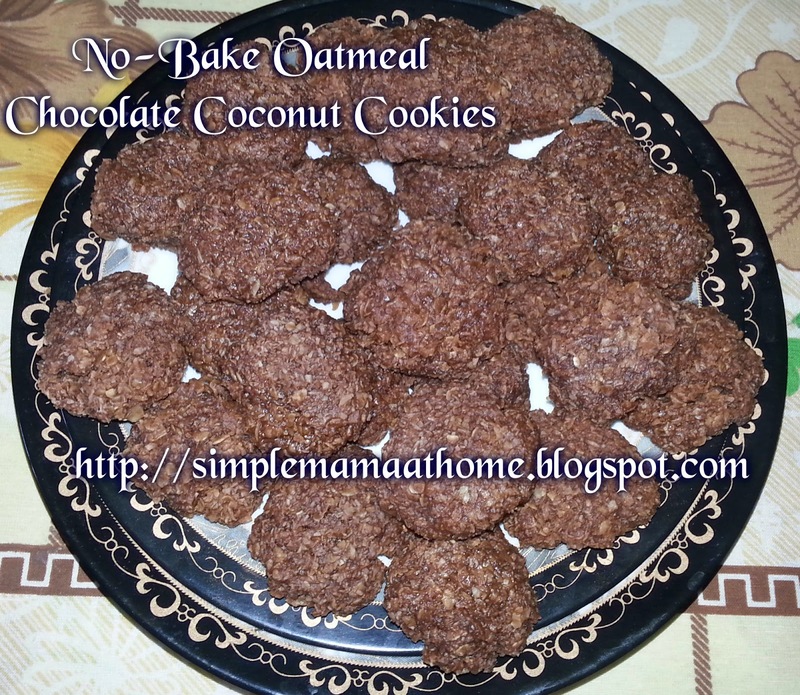 One of my favorite no bake cookies are the No Bake Chocolate, Peanut Butter and Oatmeal Balls. This time around though when I went to whip up a batch I remembered that I was out of peanut butter. I make my own homemade peanut butter so I usually don't have much on hand at one time. I was unable to run out to find either the commercial variety or loose peanuts. I thought about it for awhile and then it dawned on me that I had lots of coconut on hand. After thinking about it some more and really wanting something sweet I thought I would just forget the peanut butter and instead incorporate coconut. This recipe is also quick and easy to make and very delicious. 1. Line a baking pan with wax paper. 2. In a large bowl, mix oats and coconut until thoroughly combined. 3. In a saucepan over medium heat, pour in sugar, cocoa powder, milk, and butter and mix until a smooth texture forms. Bring to a boil and stir continuously for 2 minutes. 4. Remove mixture from heat and pour over oats and coconut mixture. Quickly mix to coat well. 5. Drop by spoonfuls onto baking pan. Refrigerate to cool and harden slightly. 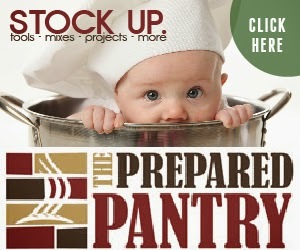 Keep stored in an airtight container. These are best stored either in the refrigerator or freezer. Gahh! Anything with coconut and chocolate. Love this. Awesome! I don't always want the no-bakes with peanut butter so I can't wait to try this recipe. Coconut and chocolate - two of my favorite things :-). This recipe looks so easy too, definitely a must-try! That's a great flavor combination! Just might have to try this sometime. I love mixing coconut and chocolate.